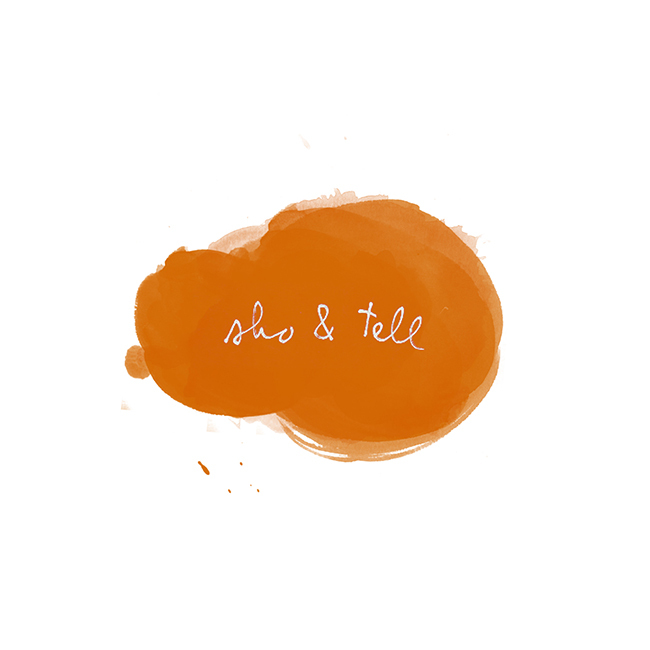 sho and tell: 14 Hours. Though I'm a fairly experienced traveler, I'm getting more and more nervous about my upcoming 14-hour flight to Japan this Sunday. (I'll be in Tokyo for Thanksgiving this year.) It's been a while since I've taken such a long flight, and, to add insult to injury, I just found out there will be no wifi on the plane. What exactly does one do in this situation? So far, I've got "The Marriage Plot," Korres lip balm, and - most importantly - a travel-sized Nutella in my carry-on. Clothing-wise, in order to maximize comfort, I've decided I'm going to dress as though I'm going to bed: soft leggings, a big sweater, punchy socks in case it's cold. For the rest of it, though, I need your help - what else would you recommend packing for a long flight? Any tips on how to get through it comfortably? Any and all suggestions would be so greatly appreciated! Clockwise from top left: Madewell Spotted Snowfall sweater, $85; "The Marriage Plot" by Jeffrey Eugenides, $14.09; J.Crew Homestead waffle leggings in stripe, $39.50; American Apparel solid knee-high socks, $10; Korres lip butter in Jasmine, $12; Nutella & Go!, price varies.